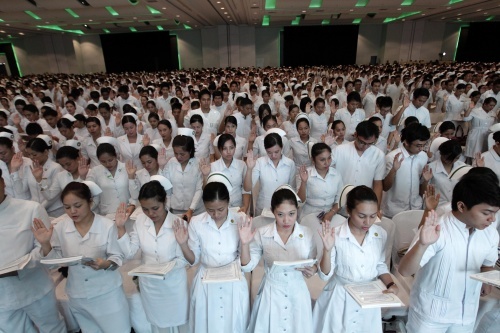 Manila, Philippines - Filipino young nurses are facing a great challenge - finding a decent work and employment, which has been really hard to reach lately. 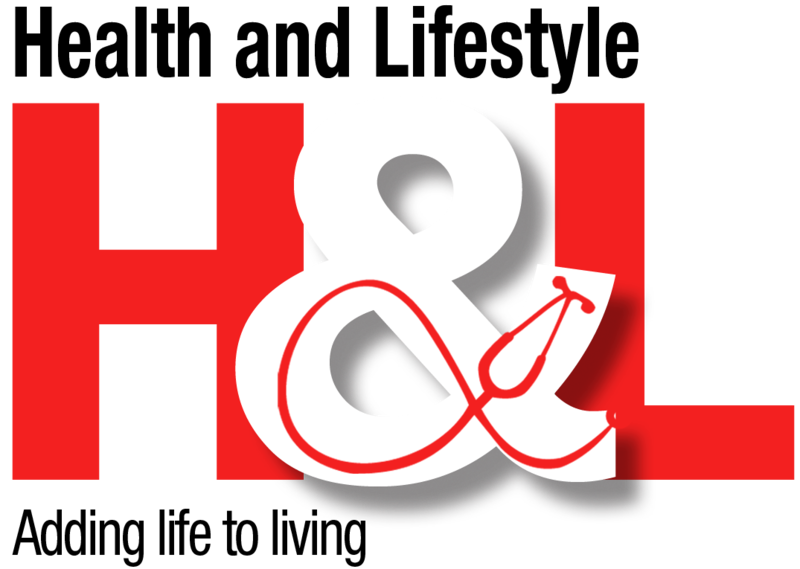 Members of the Alliance of Young Nurse Leaders and Advocates (AYNLA) lamented that young nurses have meager chances of getting employment with more than 200,000 other nurses hunting for decent work. AYNLA celebrates Youth Employment Month this March. AYNLA National President & CEO Alvin Dakis said in a statement that young nurses are experiencing what he termed as "professional poverty" where there are many registered nurses who are unemployed and underemployed but the country is in dire need of nurses in hospitals, care facilities and local health units. "more nurses are suffering than ever before, and these young nurses are not able to get decent work and pay. Many of my colleagues are working way far from their sworn profession." Dakis said. According to AYNLA, many of their members are now working in other fields far from the profession but still many are jobless, some for more than 3 years already. Some of their members are now in security force, fastfood chain businesses, supermarkets and the most common of all is the BPO industry. "I've met one nurse who have to prostitute herself just to get through life. I was devastated." Dakis said. AYNLA's Political Affairs Secretary Jonathan Monis said that the efforts done to alleviate the current employment crisis of nurses is not enough and some are not sustainable especially in addressing public health issues and the Millennium Development Goals. "We have thousands of nurses, yet we fall short in achieving the MDGs especially in reducing child mortality, improving maternal health and halting the spread of HIV" Monis said. Although the Department of Health has already implemented 3 batches of RNHEALS (Registered Nurses for Health Enhancement And Local Service), AYNLA believes that there should still be a more sustainable program and that the government needs to invest in nurses. 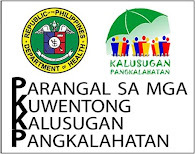 Currently, AYNLA is working with the National Anti-Poverty Commission in ensuring that nurses will be helping in the poverty alleviation programs of the government at the same time cooperating with other national & local government agencies, development agencies and the civil society organizations. "It would take every stakeholder involved to make a comprehensive program to help nurses in this crisis" Dakis said. AYNLA nurses in different parts of the Philippines joined the call to the government, the private sector, the media and the civil society organization to protect the rights of our licensed health professionals and to invest in them for an enhanced public health service delivery. Darren Carino from Abra said "we can invest in our nurses and develop a nursing social enterprise, by helping our nurses gain capital to start up their own clinics and practice independently." Junilee Arano from Iloilo said "apart from addressing employment issues, we should also look into the welfare of our nurses because 75% of the nursing population is comprised of women. We must look into their welfare and those who are working with additional hazards". Junex Firmalino from General Santos said "by investing in our nurses, we can enhance the public health of every community addressing the government's social contract of universal access to healthcare...". Ivy Tejada from Pampanga said "we have to invest in our young nurses and train them to become efficient providers of reproductive health services, educators of sexuality education, gender & development and effective health providers for HIV awareness, treatment, care & support." AYNLA is also urging all young nurses to gather and work together to achieve a decent work for every nurse in the country. AYNLA's national campaign "Every Nurse Counts" ensures that no nurse will be left behind in their fight to protect nurses' and health professionals' right to have a decent work & employment and to be better in the profession of caring. National President & CEO, AYNLA International Inc.